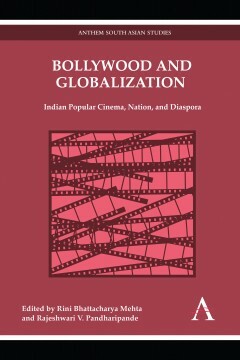 This book is a collection of incisive articles on the interactions between Indian Popular Cinema and the political and cultural ideologies of a new post-Global India. Rini Bhattacharya Mehta is Visiting Assistant Professor of Comparative and World Literature at the University of Illinois, Urbana-Champaign. She has published articles on the politics of religion in nineteenth and early twentieth century Bengal and is currently working on an anthology of South Asian literature; a manuscript on nineteenth century Indian nationalism’s revisiting of the Indian past; and a co-edited volume on Partition.